Ivan Kreft – Buckwheat for people. Ivan Kreft – Buckwheat for people. from Kvarkadabra on Vimeo. 100 years of Mill Rangus. 100 years of Mill Rangus from Mlin Rangus on Vimeo. 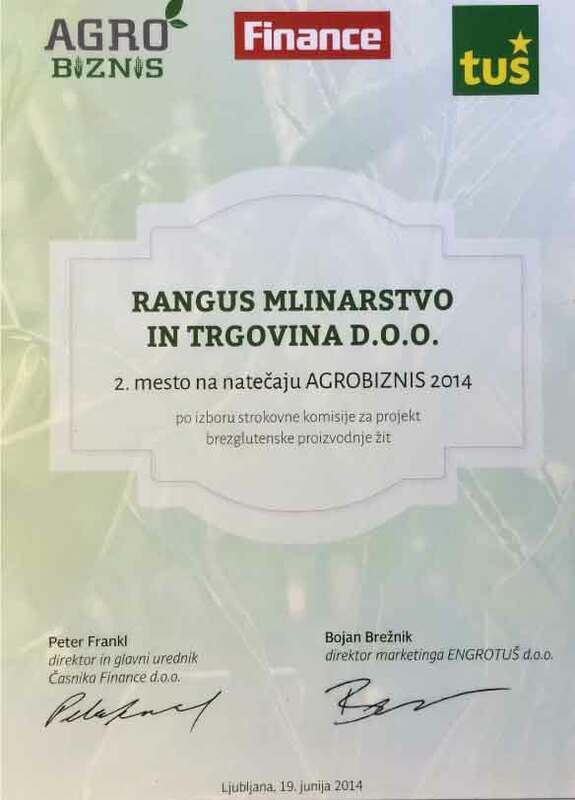 Od zrna do kruha from Mlin Rangus on Vimeo. Achivements, participations and other content. 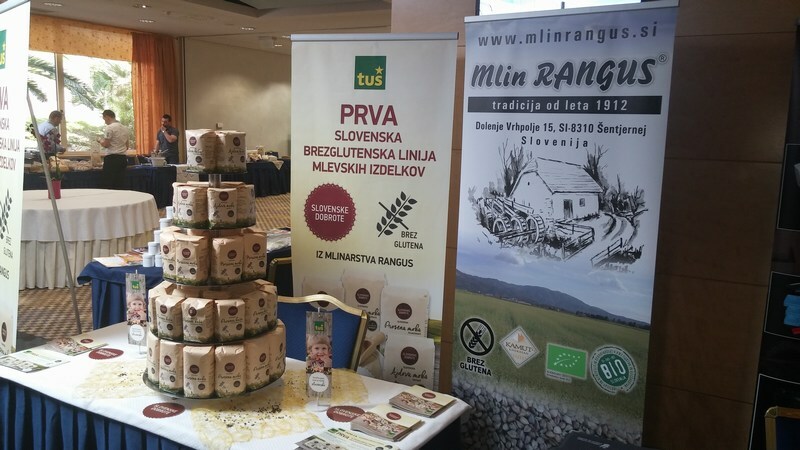 Our mill has won 2nd place in the competition Agrbusiness 2014 for the project gluten-free cereal line production and presentation of the first Slovenian gluten-free line, you can watch video here. 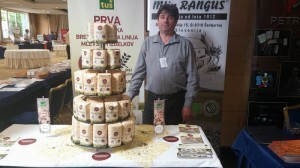 Participation at the 9th International Symposium on buckwheat. 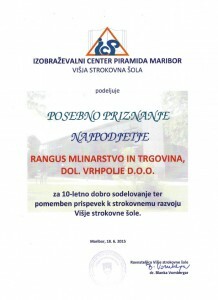 Certificate of participation. 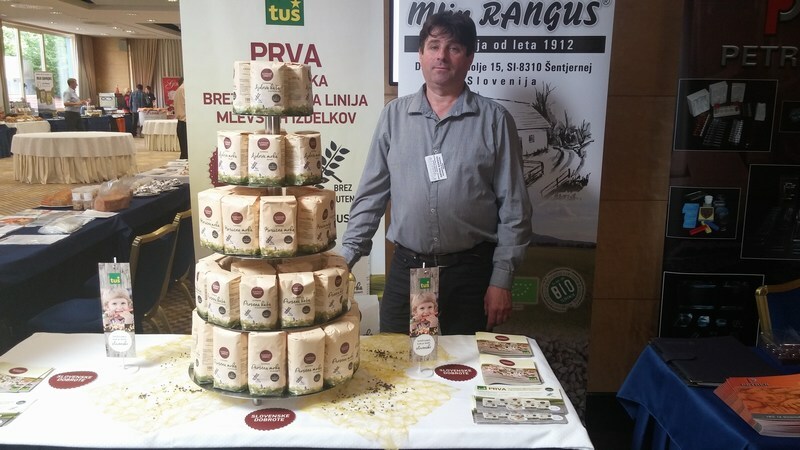 Trdinova buckwheat – the new beauty of Dolenjska fields. 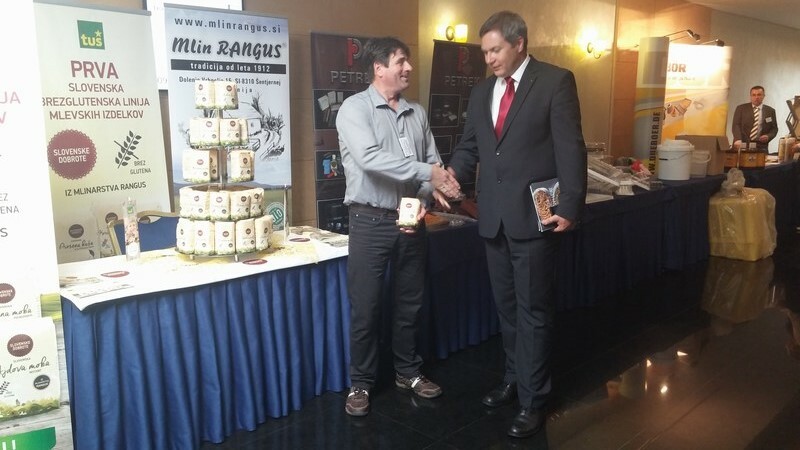 – Release in newspaper Dolenjski list. 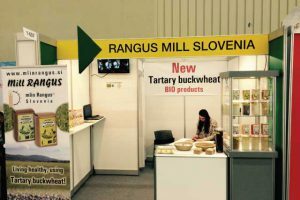 Buckwheat news from Rangusova mill – Release in newspaper Dolenjski list. 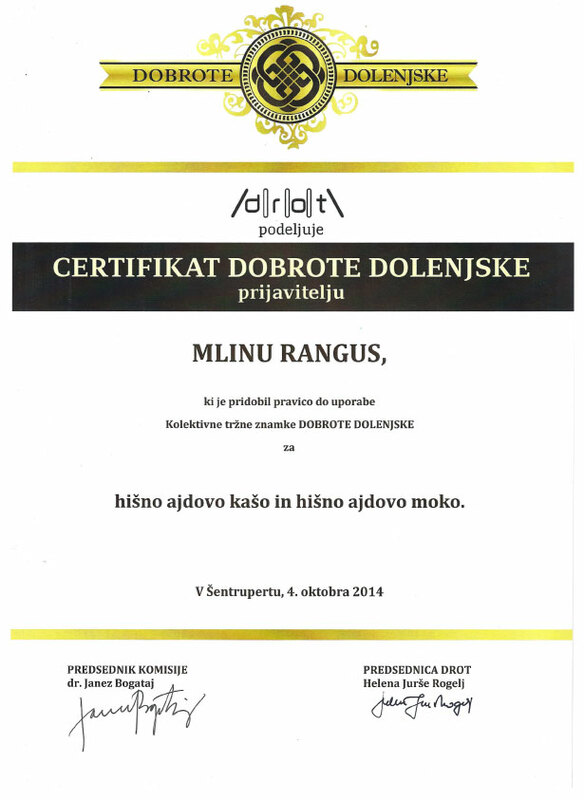 We have obtained the certificate Goodies from Dolenjska for domestic buckwheat and buckwheat flour house. 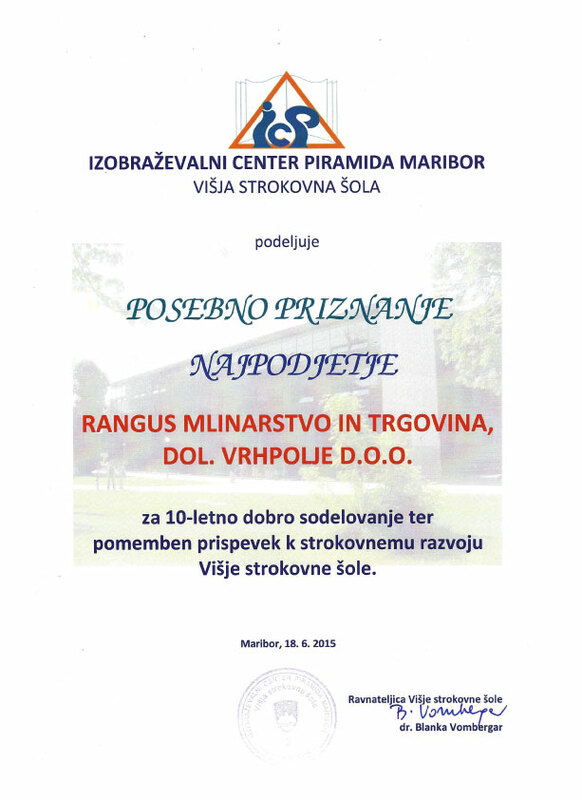 We received special recognition Training Centre Piramida Maribor, vocational college for 10 years good cooperation and an important contribution to the professional development of vocational colleges. 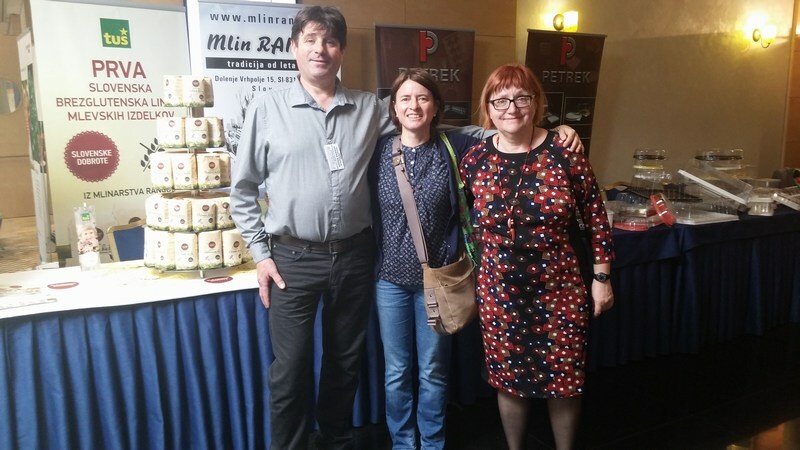 We attended the fair Biofach 2015 2015 in Nuremberg to present our products with a focus on organic and gluten-free products. We hosted the 12th International Symposium on buckwheat on 25th August 2013. Photos from the symposium can be viewed in the gallery.